4k00:21Spring forest. Young leaves on the trees. 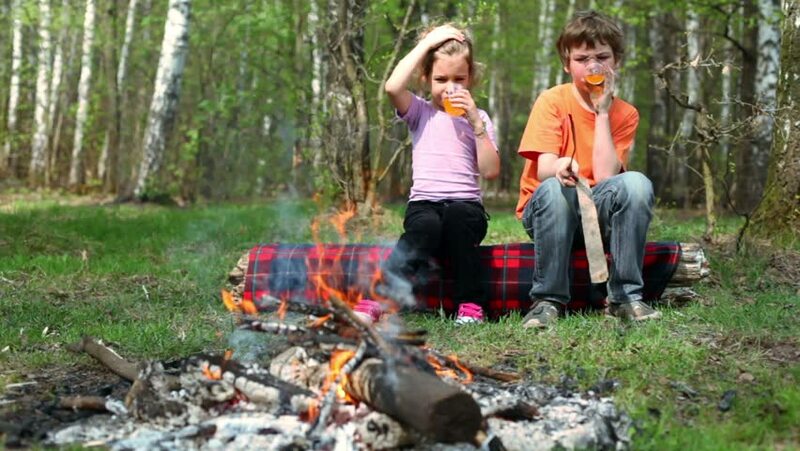 Little boy and girl enthusiastically talking and laughing around the campfire. There is smoke. hd00:15Young family with a little son picking up yellow leaves together in autumn park. 4k00:35mom dad and daughter go with stroller in autumn Park. Slow motion. 4k00:28Mom, Dad and children are walking along golden autumn park with stroller.